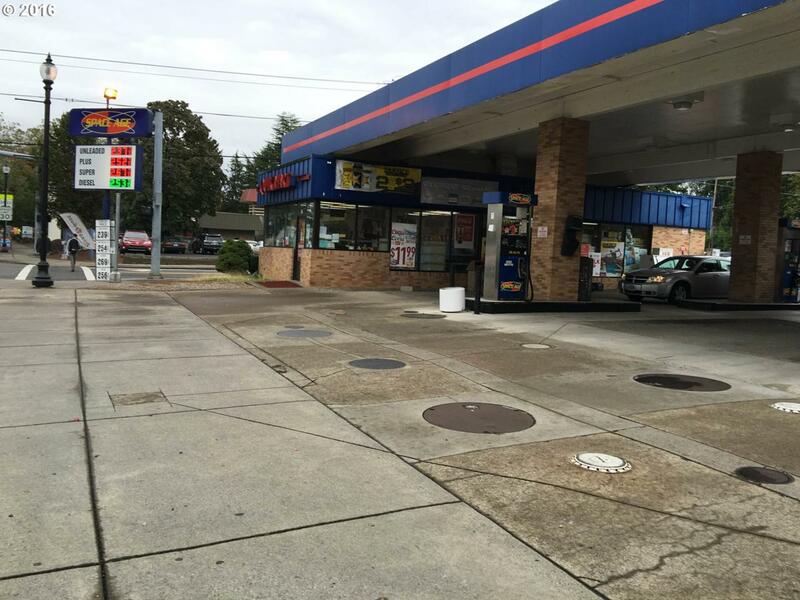 Great opportunity to own a gas station with C-store in Downtown Gresham. Recently remodeled. Clean and easy to run. Truly turnkey. Newly 9-dr walk in cooler w/ LED lighting. Fuel volume 60,000 gallons p/month. C-store $900-1,200 per day. PRICED LOW FOR QUICK SALE. PLEASE DO NOT DISTURB EMPLOYEES.